Home » Blog » Business » Working at home vs. 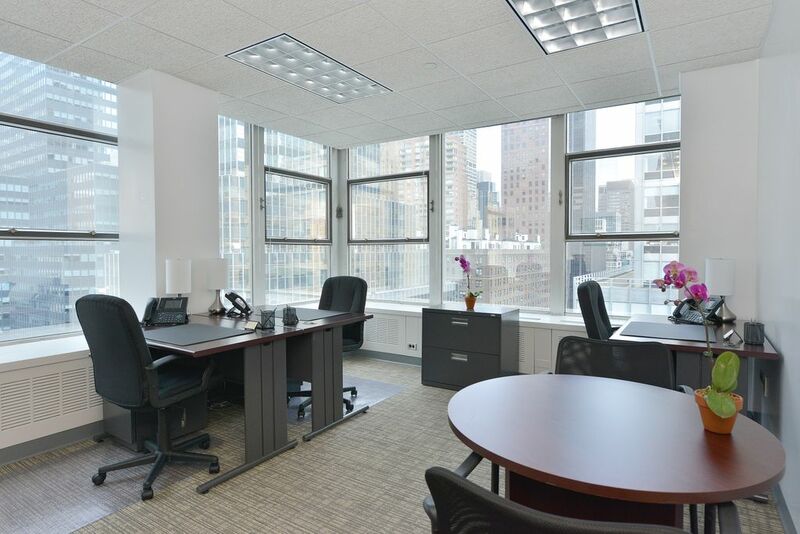 Rental Office Space: Which is better in the Current Economy? As the fall-out from Brexit continues at pace, there have been numerous winners and losers across multiple business sectors. Such a climate is hardly inviting for new business start-up and aspiring entrepreneurs, who must strive to manage their capital and drive organic growth in a strained and uncertain economic climate. Such volatility demands strong decision making, particularly in-terms of minimising risk and start-up costs. One of the primary decisions that business-owners will need to make is whether to invest in serviced office space or operate from a home-office, as each offers considerable pros and cons in the current economy. Of course, your final decision will be heavily influenced by your budget, which may make it impossible to invest in serviced office space or a short-term lease. If both options are viable, however, one of your first considerations should be the nature of your business and its core requirements. If you are setting up a financial services business, for example, a serviced office space in a prominent region could help to underpin a reputation for excellence. These six London city office locations are based in prime, central regions in the capital, for example, and each host some of the leading financial companies in the world. By leasing office space in these areas, you can enhance the reputation of your brand and underline your credentials as a reputable service provider. On a similar note, working from a premium, serviced location also creates the ideal environment in which to drive productivity and impress potential clients. Larger corporations are more likely to be reassured when dealing with firms established in the capital, while a well-designed and professional office space has a similar impact. Such a setting also makes it easier to recruit and retain talent, as it offers a prime location in which employees can hone their skills and develop. What are the Benefits of working from a home Office? If you do have a restricted budget or intend to launch your venture as a sole trader, it may be cost-effective to work from home. This not only saves you money, however, but it also affords you far greater control of your office space and the way in which you intend to work. After all, serviced office spaces offer access to advanced equipment and first-class amenities, many of which may be unnecessary if you operate a simple business through emails and telephone calls. This instantly negates the need for large amounts of filing space or a printer, saving you valuable money and helping you to optimise the space at your disposal. Conversely, creating a home office may have an impact on your insurance premium and force you to pay more over the course of the year. Although standard policies will cover home office equipment up to a certain value, they will not protect specialist items or provide third-party coverage for instances where you have clients in your home. You may therefore need to seek out a tailored policy, which will cost a little more but provide more adequate coverage. Ultimately, both of these options offer unique benefits and disadvantages to entrepreneurs, depending on your unique circumstances and the nature of your business. So although your decision will be largely influenced by budget, it is important to consider these factors in careful detail before making your move. It is particularly crucial that you consider the sector in which your business operates and the expectations of clients, as this will help you to choose the best option in terms of wowing clients and recruiting industry talent. I completely agree with Lewis in regards to the advantages to both. Obviously, the financial budget set will be a vital factor, however I do believe that the (perceived) professionalism offered by purchasing or leasing office space is a major benefit. Of course, I am aware that leasing seats or serviced offices is not always the best or most viable option to some companies, but these options should be considered if these companies expect to grow. Informative read, that prompts actual discussion.